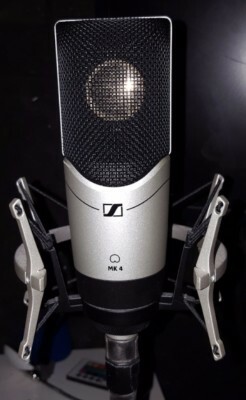 Feel free to contact me (Blings) if you would like to schedule a time to come over and record Vocal tracks, Voice overs, commercials anything you would need a sound booth for. 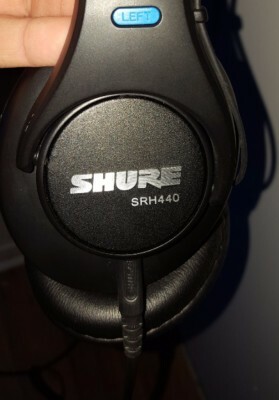 ​And Shure SRH 440 Studio headphones. The software i use at the moment is mixcraft 7 and is a legit copy. i do have protools 10 but i am waiting on a pc upgrade to use it. There is a computer monitor inside the sound booth so the Artist can watch the song get tracked down in real time. The sound booth is insulated with safe and sound, sound proof insulaton. and the walls are covered in acustic foam. Also there is a shelf with a usb outlet for cell phones and a a/c outlet for laptops. What do i charge? it's easy, not much really. Here is how it works. i am in no means a professional at producing music i have never went to school for it. what i have learned is all self taught over the years of playing and recording music and of course youtube. to hear some of the music i have produced please go to the music page on this site. with that said i charge 20 bucks but 10 of the 20 you give me i spend in advertizing your song that i produced on facebook ads. so its a win win i get the experience of producing, you get a song in a home studio. I spend 10 on facebook ads for your song i put 10 in the kitty for future equipment. Now for 20 bucks im not going to slave for days on the song. i will have you over track the song down do about 2 hours of editing and mix the volume levels as best as i can. i will give you a .mp3 and a .wav file of the song once i am finished. or you are doing a cover song. Most Artist's i produce lease their beats from websites like www.20dollarbeats.com.